By now you’re probably past the denial stage of grief and it has started to sink in that Other Music is closing at the end of June. 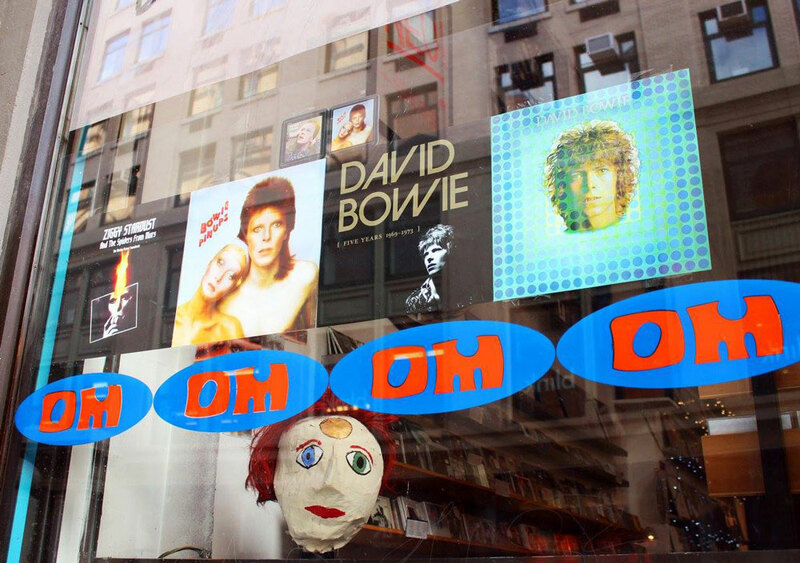 New Yorkers began posting teary-eyed tributes to the beloved East Village record shop as soon as it announced yesterday that it was shuttering after two decades in business. On Twitter, most remembered Other’s clerks as helpful and friendly — a far cry from those at Kim’s Video, and an even farther cry from this Human Giant skit in which a young Aziz Ansari and Andy Blitz play snobby clerks who don’t hesitate to smack Julie Klausner for not knowing what Pitchfork is. Here’s how others reacted after the news broke on Twitter. There were throwbacks to OM’s early days. I was 1st dollar spent @OtherMusic in ’95 & it’s closing “End of era” never more apt. https://t.co/3FgmUQynW9 Josh & Chris deserve medals. Some remembered in-store performances and drop-ins. I saw Real Estate play at Other Music. The crowd wanted them to play Out of Tune and they said nah. I first went to Other Music in 98. I bought the Mogwai remix 2CD and my ex took a picture with the big guy from Parker Lewis Can’t Lose. I saw Lee Ranaldo teach an experimental guitar workshop at Other Music. It’s a special place, and it’s a bummer to see it go. Musicians, bands, and others in the industry thanked the shop for its support and expert curation. R.I.P. Other Music. 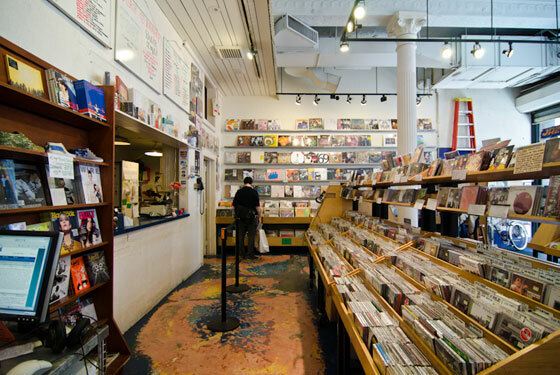 one of the all time great NYC record stores. thanks for everything. Big thanks to Other Music for supporting us throughout the years. It will be missed. Rocks in your head and other music were the first two independent record stores I ever visited. RIP. Fellow record stores and neighboring businesses expressed solidarity. Say it ain’t so @othermusic ?! Love you guys. Been buying music fr the Other Music family since the late 80s. Cut NY-teeth there in the 90s. There were plenty of personal memories. Many pointed fingers at themselves and others for abandoning the store. Other Music didn’t close because of some inexplicable cosmic forces. We stopped shopping there, just as stopped renting from Blockbuster. Me: when was last time u were there? There was snarky speculation about what might take Other’s place on East 4th Street. There was the usual “NYC is dead” sentiment, from punk chronicler Legs McNeil and others. Other Music would thrive in LA.